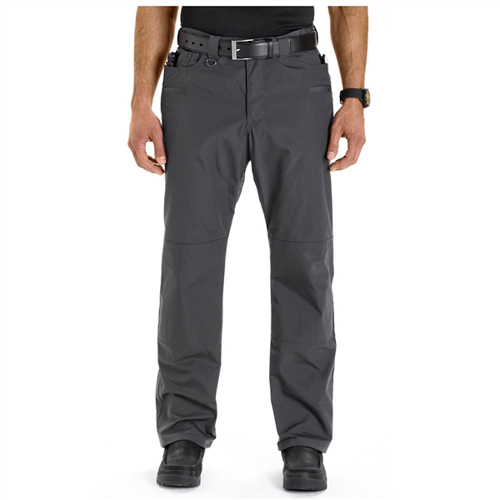 What happens when you combine your favorite jeans with a premium tactical pant? You end up with the only pair of pants you'll ever need, 5.11's TACLITE Jean-Cut Pants. 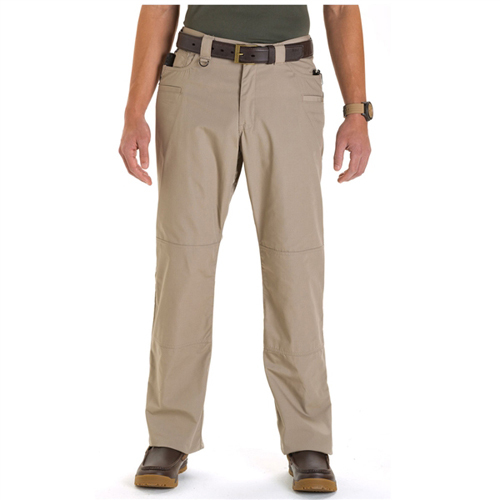 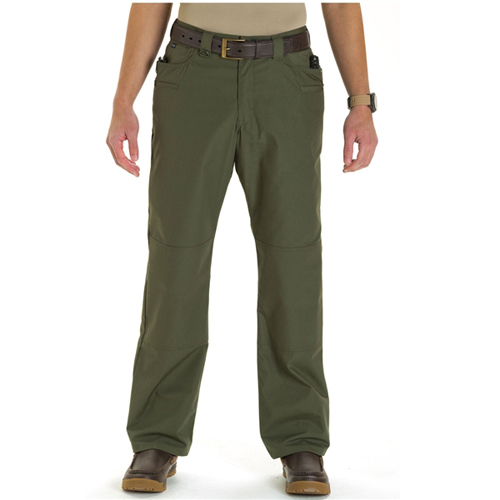 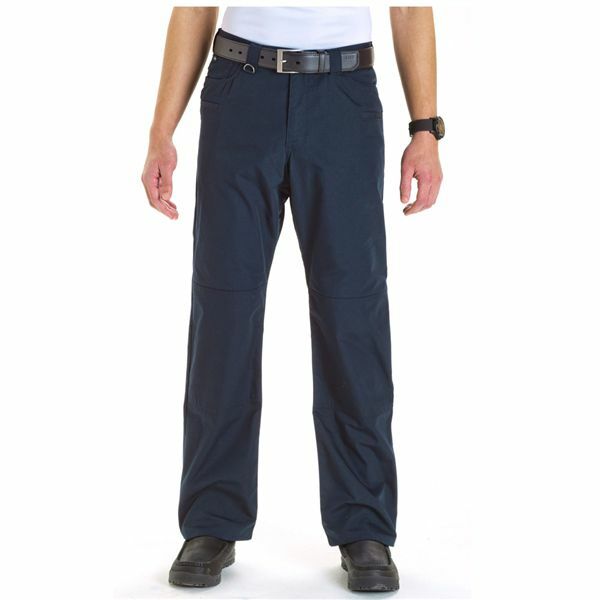 Made from lightweight TACLITE ripstop fabric, with a fitted waistband and Teflon finish, these pants present a professional profile in a relaxed, straight-leg jean fit. With nine pockets, including two internal pockets sized for AR magazines, and a comfortable style, you'll be ready for anything, from the woods to the range to the tarmac.